1. 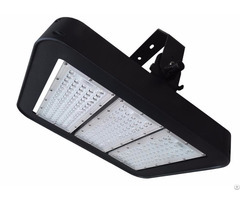 Saves up to 73% energy compared with typical HID fixtures. 3. Installation ways: hook mount, pendant mount, bracket mount. Business Description: Established in 2006, JZL as a professional LED industrial and commercial lighting manufacture, specilized in led projection light, UFO led high bay lights, led flood light, led tunnel light, led track light, led panel lights, led down lights, led spotlight and led T8 tube. JZL led lighting products conform to international standard and safety requirements with CE, ROHS, FCC, UL,SAA approved. JZL aims to be the pacemaker in all its business and do everything to achieve this aim.